Local trade! Clean! 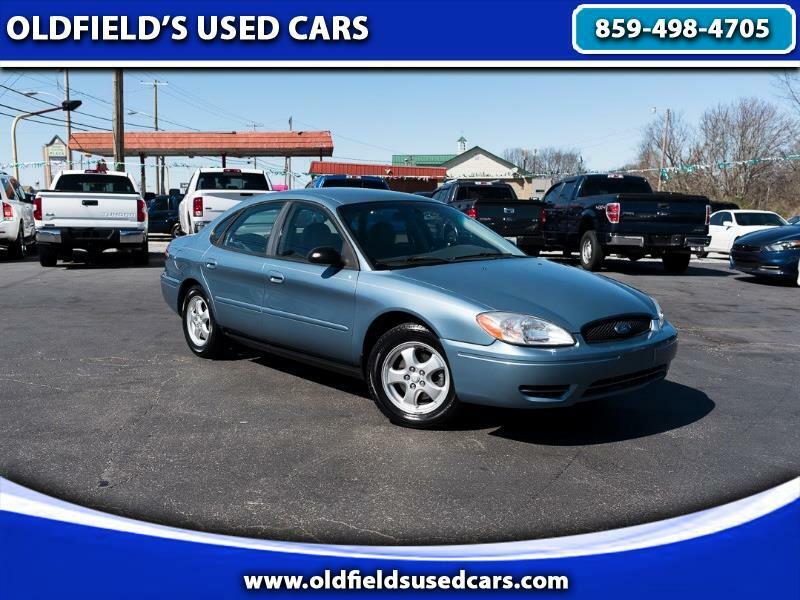 This 2006 Ford Taurus runs and drives very well and is in nice condition for its age. It gets reasonable gas mileage and is comfortable and easy to maneuver. Please call for more information or come test drive this Taurus today.